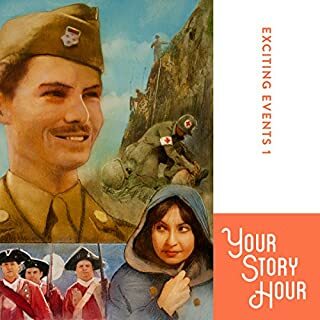 Your Story Hour is proud to present this new set of exciting, dramatized stories. 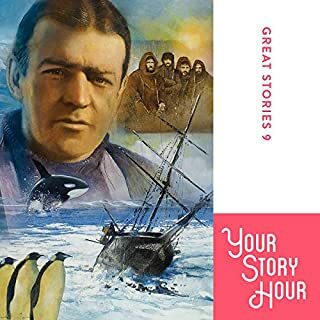 You’ll enjoy hearing the adventure of Antarctic explorer Ernest Shackleton, the classis stories of the 'Golden Locket' and 'Alone for Christmas', and other heart-warming stories of courage and character. 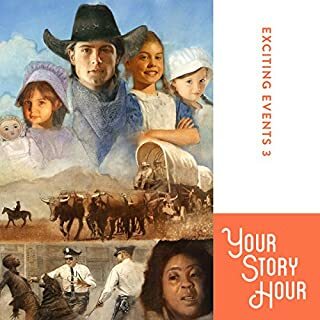 Great listening and entertainment for the whole family! 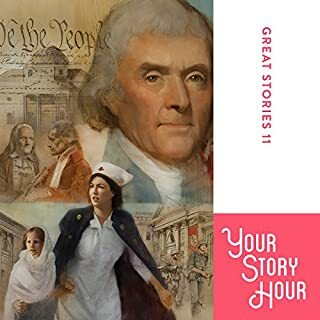 What did you like best about Great Stories, Volume 10? 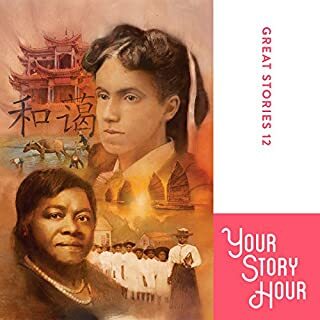 What did you like least? 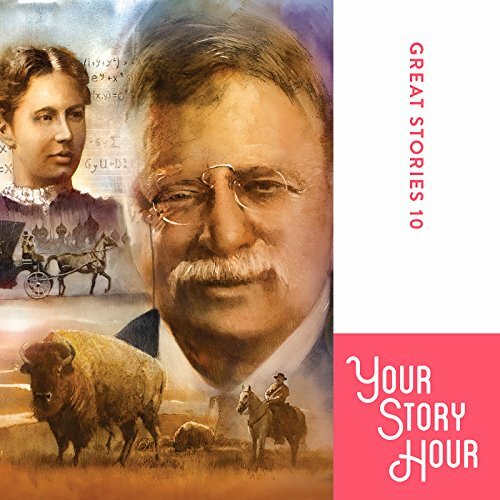 Compared to other audio books, these are a bit cheesy. I wanted them to be great! 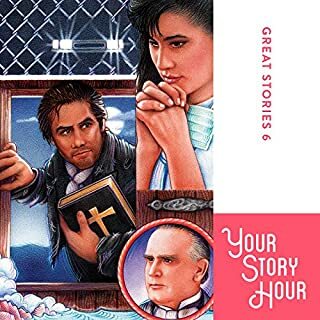 Would you recommend Great Stories, Volume 10 to your friends? Why or why not? I feel pretty neutral. I have lots of others I'd recommend before these.